Frankfurt = the secret capital?! Since the Middle Ages, Frankfurt has been a political centre in Germany – even if it was never a “capital city” in the sense of the constitution. Marc Giai-Miniet shows the history and facets of the “secret capital” in his model. After the Second World War, Frankfurt almost became the capital of the new Federal Republic of Germany. Even if Frankfurt was never a real capital, it has carried out the functions of a capital city since the beginning of its history: The East Francia of the Carolingians in the 9th century had its centre here and, since the 12th century, the kings and emperors of the Holy Roman Empire of the German nation were elected here and sometimes also crowned. The German Confederation met here between 1816 and 1866 and thus made Frankfurt a capital city in the sense of the constitution. 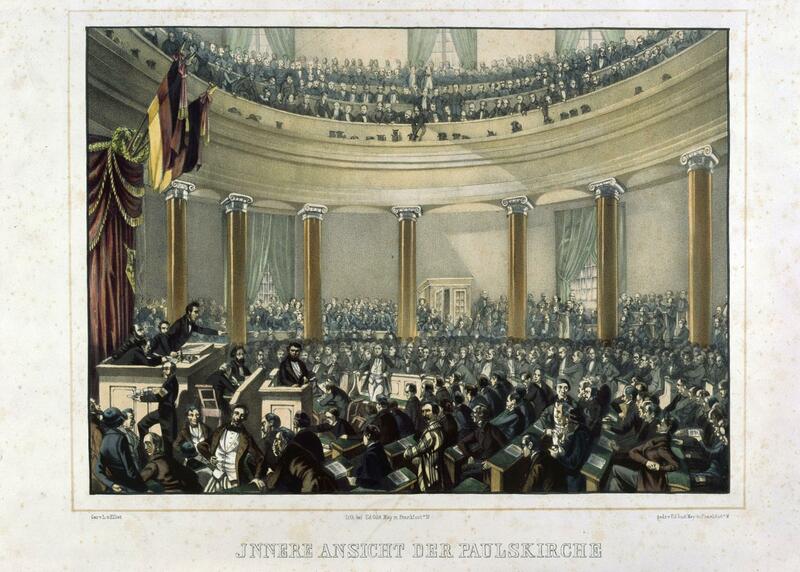 The first German National Assembly in 1848/49 came together in the St Paul’s Church in Frankfurt. Frankfurt was supposed to become the capital of a new German Empire, but this never came to pass. With the Prussian annexation in 1866, Frankfurt lost its status as a Free City and came second place to Berlin. 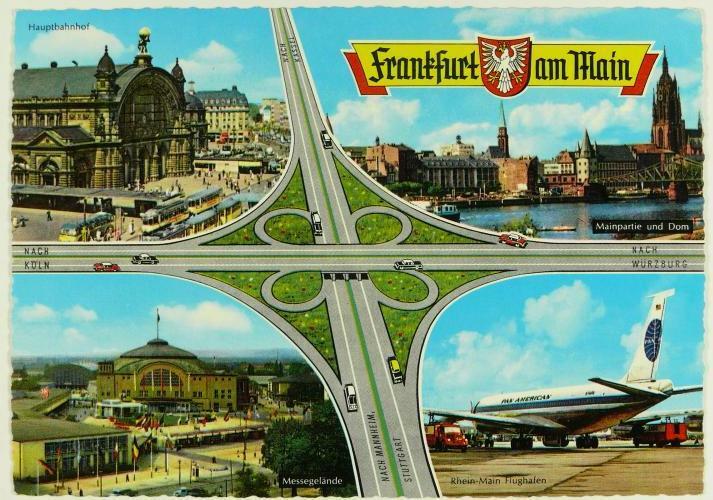 This was only changed again at the close of the Second World War: Frankfurt was the “natural” candidate for the capital city of the new Federal Republic. The race that was already thought to be won was lost to Bonn. The city then concentrated on its longstanding role as the German financial centre. 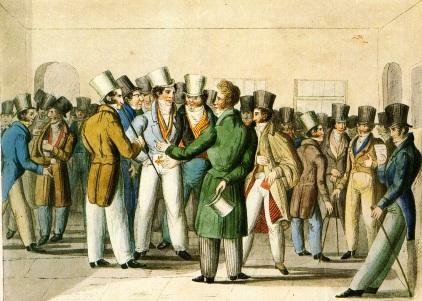 The main American quarter in Frankfurt tipped the scales for the settlement of the Bank Deutscher Länder (Bank of the German States, which later became the Bundesbank). Since 1998, Frankfurt has also been home to the European Central Bank (ECB). The new-build of the ECB gave Frankfurt a reputation as the “third European capital” (after Brussels and Strasbourg).